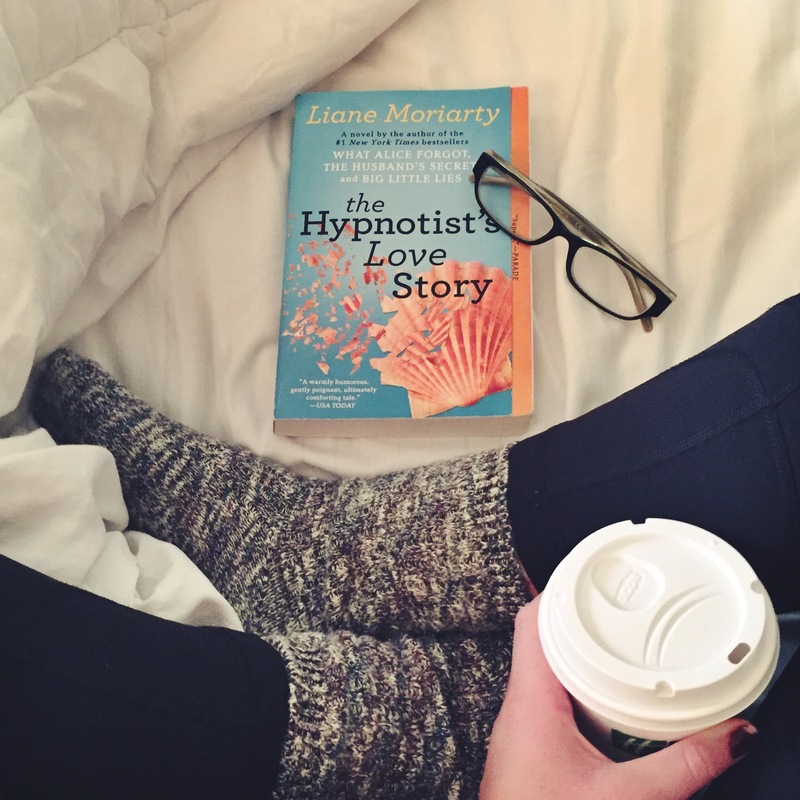 Published a few years ago, The Hypnotist’s Love Story is another great book by Liane Moriarty. Always fun and engaging, Moriarty does a fantastic job of transforming ordinary life and complicated relationships into stories worth reading. A quick read, it’s easy to get swept away with this book for a cozy afternoon on the couch. I really enjoyed this story! The characters are interesting, their interactions are both realistic and amusing, and once again (I’ve read a few of her novels) I found myself completely absorbed in another book by Moriarty. I’ve read two of her other books. I would like to read this one, too.